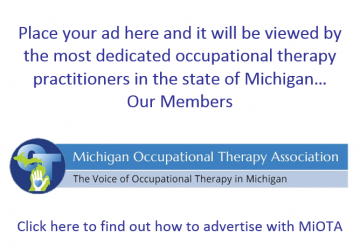 The Flint Chapter of the Michigan Occupational Therapy Association provides clinicians with a local connection to the association at large. 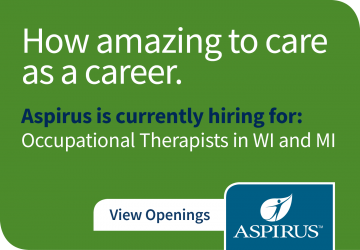 The mission of The Flint Chapter for Occupational Therapists is to foster the development of networking and leadership opportunities in the greater Flint area. 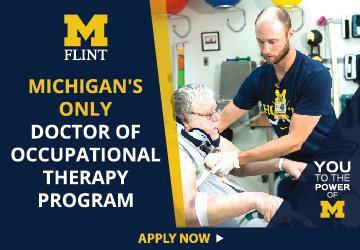 The Flint Chapter will continually evaluate its functions to serve as a model for occupational therapy in Flint through advocacy and professional accountability. VISION STATEMENT Our vision is to promote the profession of occupational therapy in the Flint community and assist the residents with their occupational needs.